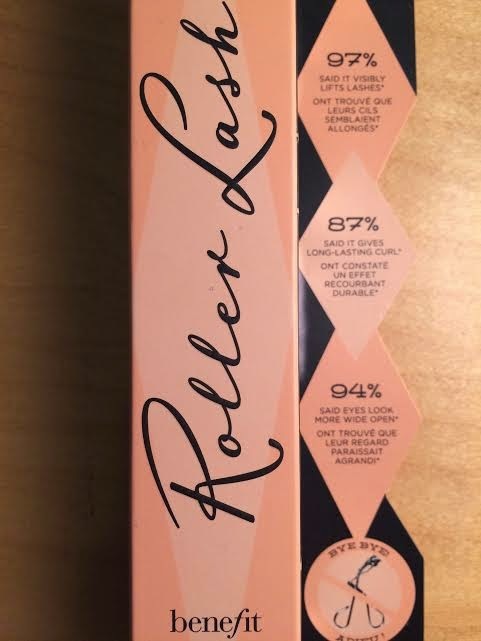 At the beginning of February I was lucky enough to be chosen to be a VIP panelist for the Debenhams Beauty Club to review the new Benefit mascara 'Roller Lash'. 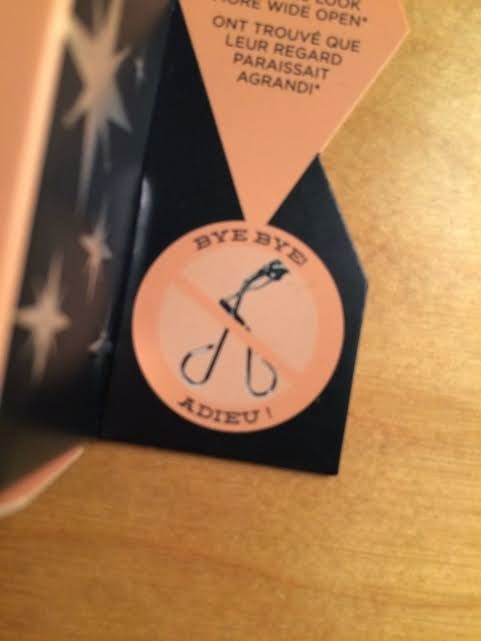 On Valentine's Day a package was posted through my letterbox containing the mascara. This excited me immensely as the one makeup item I cannot get enough of (and am a massive hoarder of) is mascara. 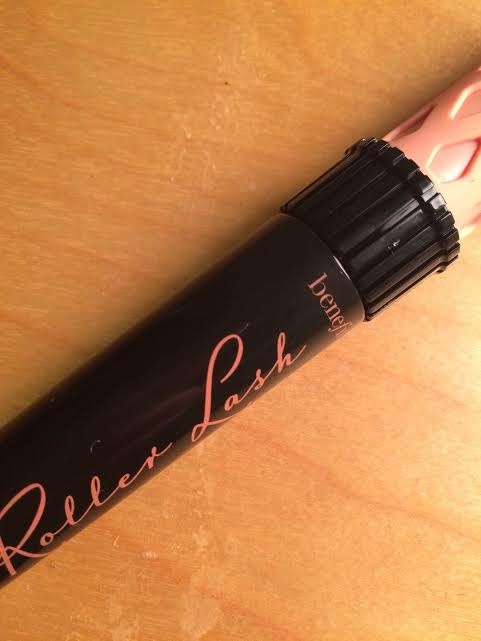 I was really intrigued by 'Roller Lash' as building up to its release, there had been lots of hype surrounding the product. Over the last 2-3 months I have been using 'Roller Lash' daily and I am now ready to sit down and write a review for you all to let you in on my opinions of this mascara! 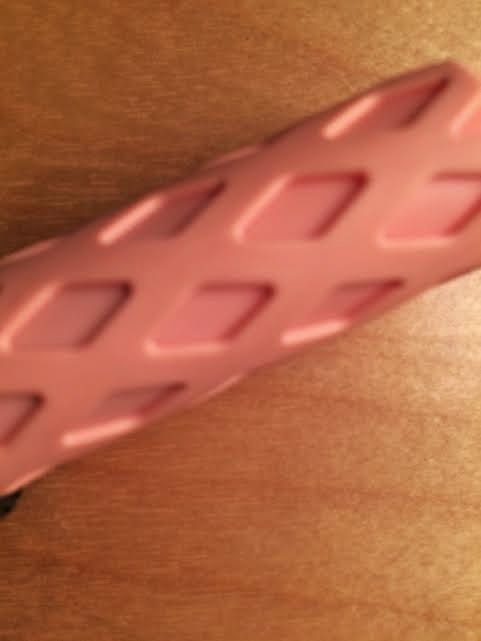 Roller Lash is themed on the concept of the job hair rollers do for your hair and the packaging reflects this.With a wand that is designed with a hair roller at the top of it, the actual bristles at the bottom are shaped like a hook enabling you to really get into your lashes to give them the lift us girls can only imagine! Before trying the product I was very skeptical about how you could get away with having lashes with lift without using eyelash curlers before applying mascara, its claimed Roller Lash can achieve the lift without the use of eyelash curlers, but it's true, you can! The best bit about this mascara, however, is that at the end of the day when I come to remove my makeup 'Roller Lash' comes off my lashes like a dream! It's the easiest mascara I've ever removed and that bags lots of brownie points! Roller Lash is now my new favourite mascara!